Prizes: awarded to researchers for the top universities and research centres from around the world. Awards for Eni Innovation: awarded to our researchers. Environmental Protection Prize: David Milstein. Research Debut Prize: Federico Bella and Alessandra Menafoglio. 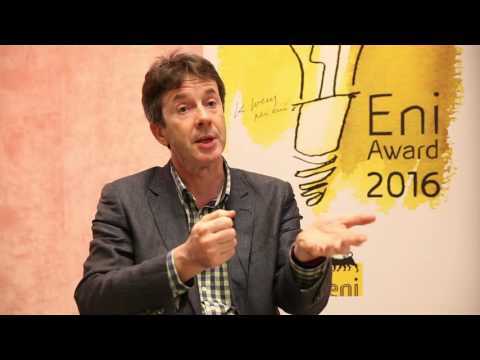 Launched in 2007 to recognise the best studies on efficiency, sustainability and environmental protection, the annual Eni Award is an international prize for applied research in the field of energy. Every year the competition involves many of the most important scientific institutions in the world as well as Eni's own in-house laboratories. The 2017 edition will mark the 10th anniversary of the Eni Award, with important innovations regarding the competition's subject areas and the establishment of a new category. Called Research Debut: Young Talents from Africa, this will be reserved for graduates of African universities. The Eni Award aims to reward the most advanced scientific breakthroughs in the field of energy made by the best researchers around the world. The annual Eni Awards recognise the best results from around the world in the field of hydrocarbon sciences, the environment and renewable energy. 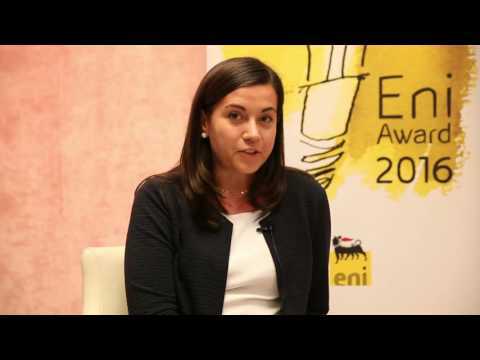 In 2014 Eni Award prizes went to six international research scientists and three projects developed in the Eni laboratories. 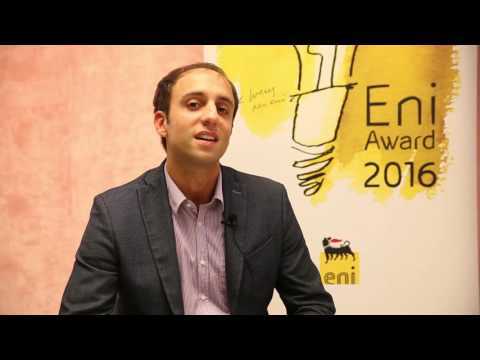 For the 2013 edition prizes for the Eni Award went to seven external researchers and the innovation awards to three research projects. 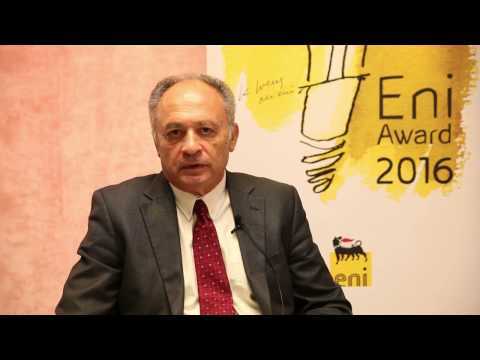 In 2012 Eni Award was in its fifth edition and prizes went to eight external research scientists and three research projects developed by Eni. In 2010 Eni Award prizes went to six international research scientists and three projects developed in the Eni laboratories. 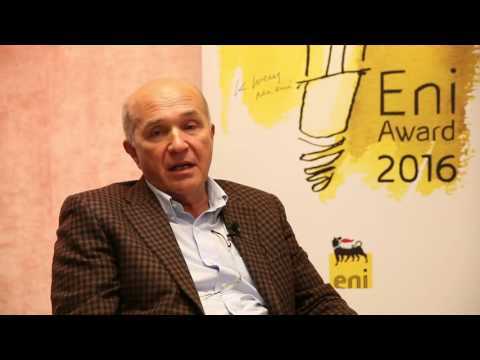 In 2010 Eni Award prizes went to six external research scientists and three projects developed in the Eni laboratories. Eni Award 2009 edition awarded six external research scientists and three projects developed by researchers in Eni's laboratories. 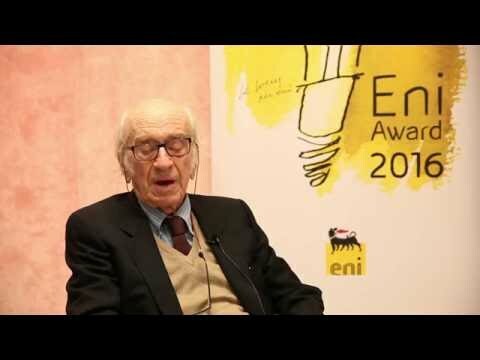 Eni Award was launched in 2008 and in the first edition five research scientists from external institutions were awarded prizes and three projects.